Plenty of people have lost lots of weight on a low carb diet. 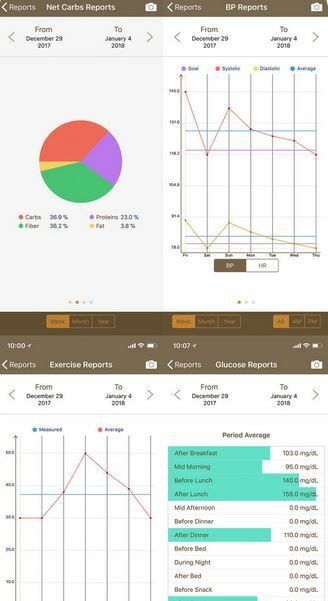 Daily Carb Pro is one of many apps you can download to follow this diet. 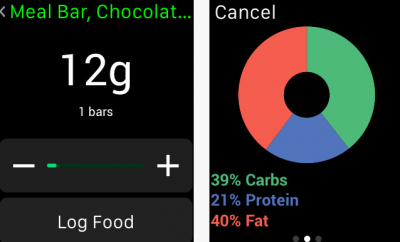 Daily Carb Pro lets you create your carb budget and track it. It also tracks your food logs. 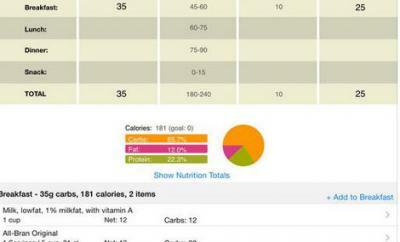 A food database is also available so you can search and track your carb intake more easily. 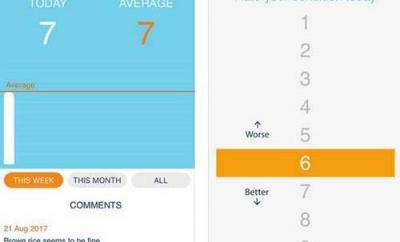 The app allows you to track your weigh, glucose, and add notes to your readings. You can create reminders for blood pressure and glucose measurement. Daily Carb Pro can protect your data using Touch ID or password. Reports can be sent to others in CSV, HTML, and PDF.